Food shops in our area generally open from 9.00 am to 12:30 pm and from 4.00 pm to 7.00 / 8.00pm Monday through Saturday, also on Wednesday afternoons some are closed. 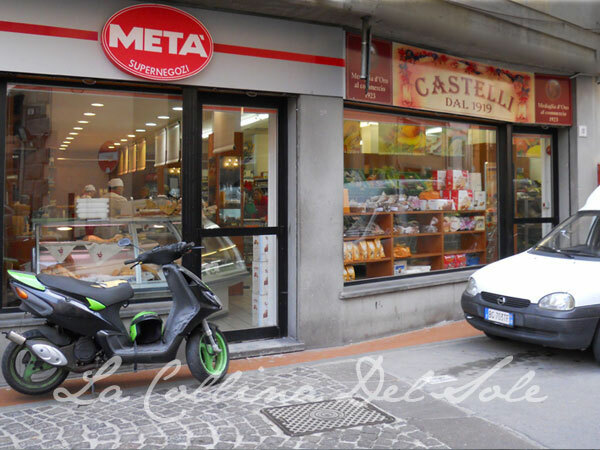 In order to reach these shops it will be easiest to park either in the main car park outside the main walls of Castelnuovo di Garfagnana or the car park in the Piazza delle Erbe. 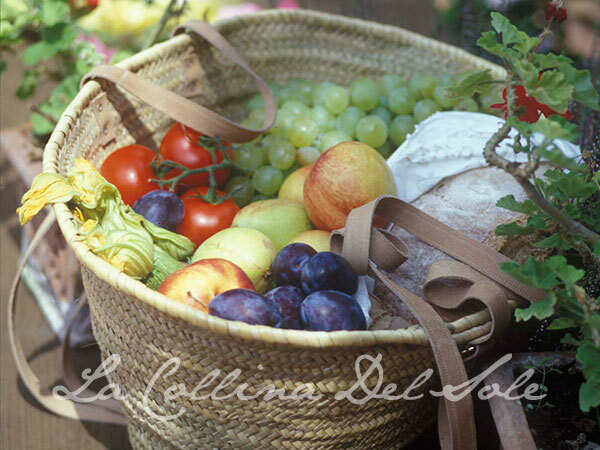 Both car parks are pay and display, and are a 15 minute drive from “ La Collina del Sole ”. Open everyday of the week, located just by the East side entrance to the fortressed part of. 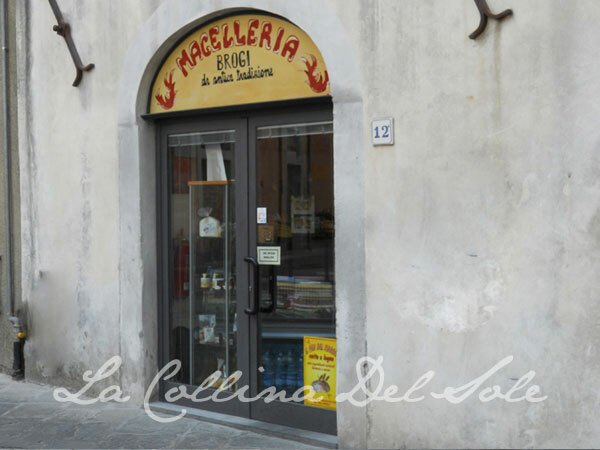 It makes and sells Delicious Italian and local specialities, wonderful food, sauces, ready prepared meals, AMAZING Potato Bread [Pane di patate] – all these delicacies are fairly expensive but worth it for a treat. Opposite the supermarket META and La Credenza Pizzeria, and just before Magnani where you can get English newspapers and toys; Da Andrea is on the road down a short flight of steps. Andrea the owner stocks a reasonable selection of veggies. His wife is from “La Villa” one of our neighboring villages. Excellent locally grown meats. The young owner, Emanuelle, speaks good English and will prepare the meats to your specification. 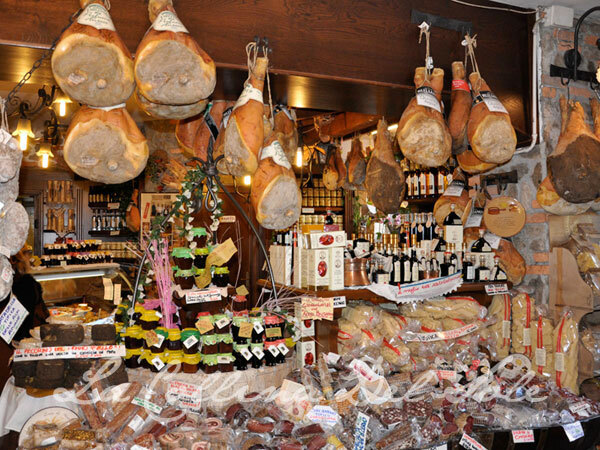 He also stocks a small selection of general shopping requirements and a good selection of cured meats. 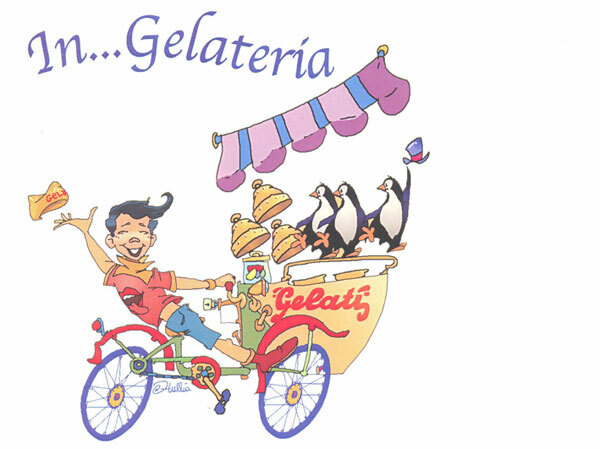 It has delicious freshly made ice cream, frozen yoghurt, frappe, ice cream cakes or tortas, gluten free ice cream, brioches, crepes and waffles. Closed Tuesdays during winter only.